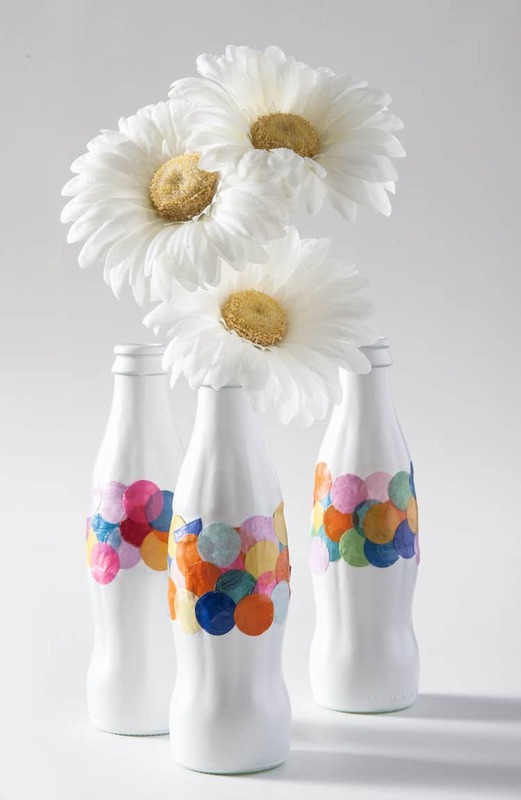 Recycle old Coke bottles into DIY confetti vases – all you need is a little bit of spray paint and Mod Podge. 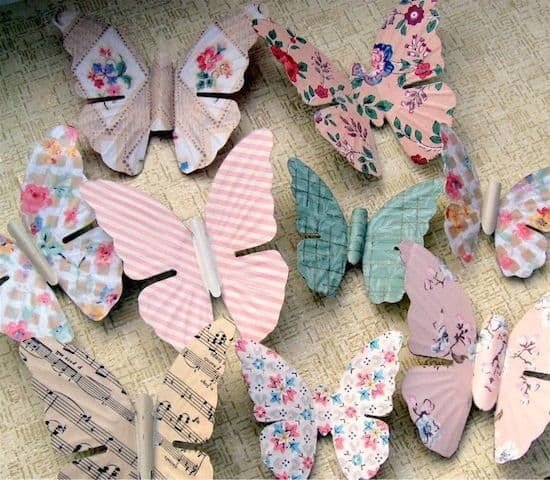 This craft is so easy! Sometimes you have a collection of old Coke bottles that you aren't sure what to do with. Because the bottle was emptied and you could technically put them in the recycling bin, but for whatever reason, they are just too pretty to throw away. 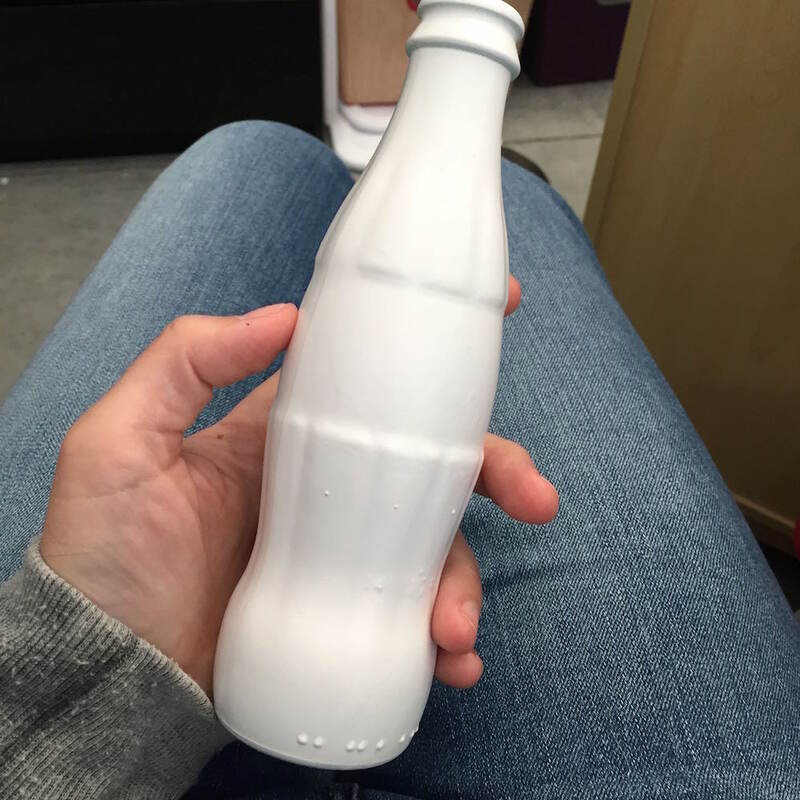 That's how I felt about the shape of these bottles, and so I had to turn them into something . . . and vases seemed just the thing. 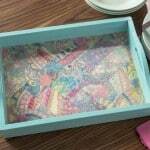 So I threw a little confetti and decoupage medium into the mix and what resulted? 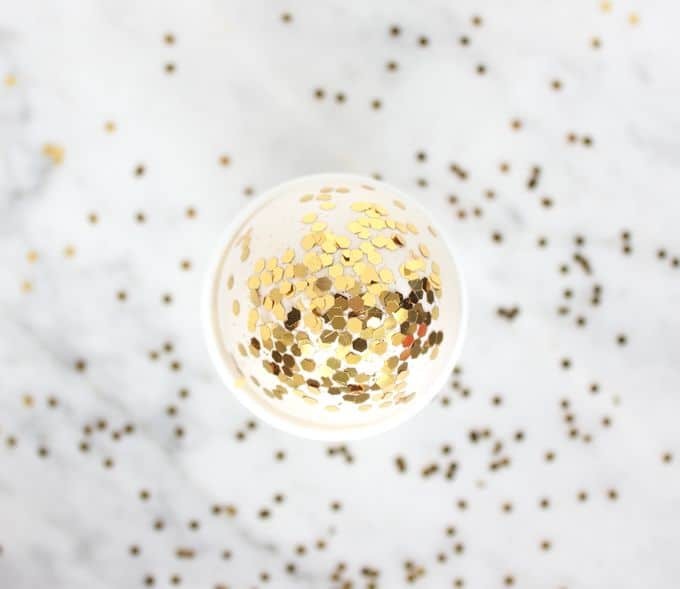 DIY confetti vases. Yep, you heard me! 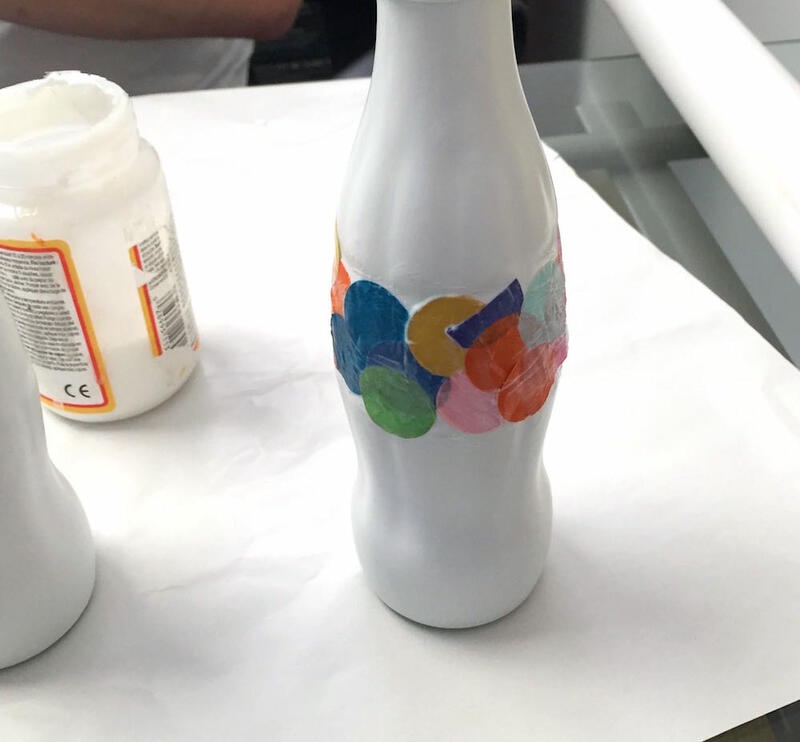 It doesn't get any easier than spray painting the bottles white and Mod Podging confetti around the center. 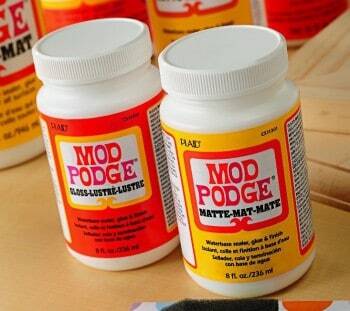 You just work an inch or two at a time, adding Mod Podge to the center band of the bottle and placing confetti on top. Go all the way around, let dry, and then put a top coat on. That's it! 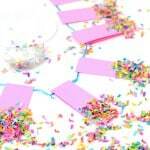 The only warning is not to paint over the confetti too many times – the dye will start to bleed. Other than that, you are golden! This could possibly be my easiest tutorial yet. 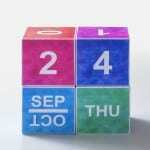 That’s a neat idea – love the colorful dots! These are sooo cool! I love this idea!